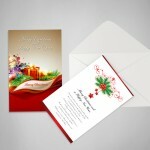 Want to elevate your greeting card from ordinary to extraordinary? 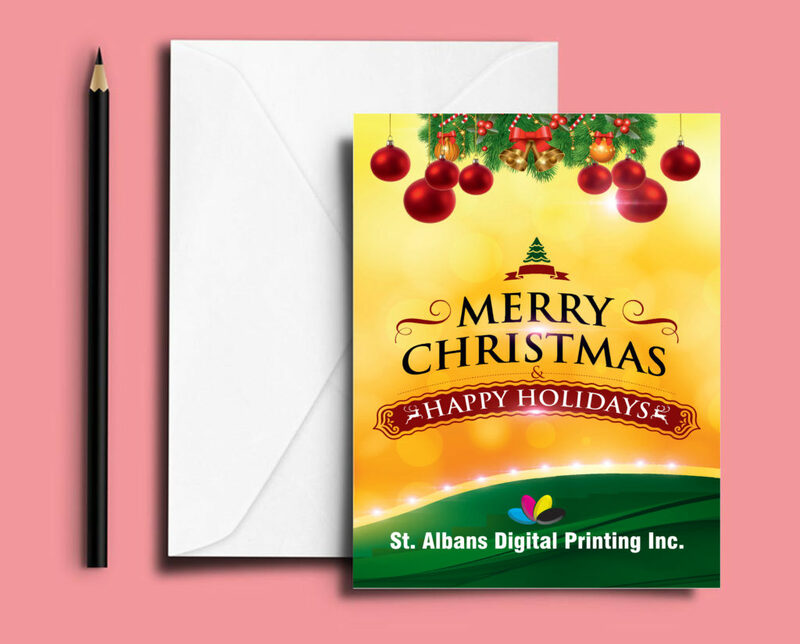 Customize, and see it standing out from the rest. 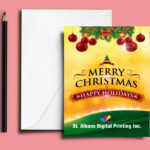 There are a number of ways you can customize your greeting cards – from size to its design and print quality. 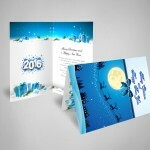 We help you create the perfect greeting for thanking a customer or sending an anniversary message. 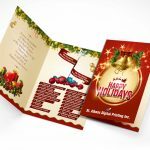 Any greeting card can be perfectly personalized with your own messages and favorite photos, so that each card has a flavor of your own. 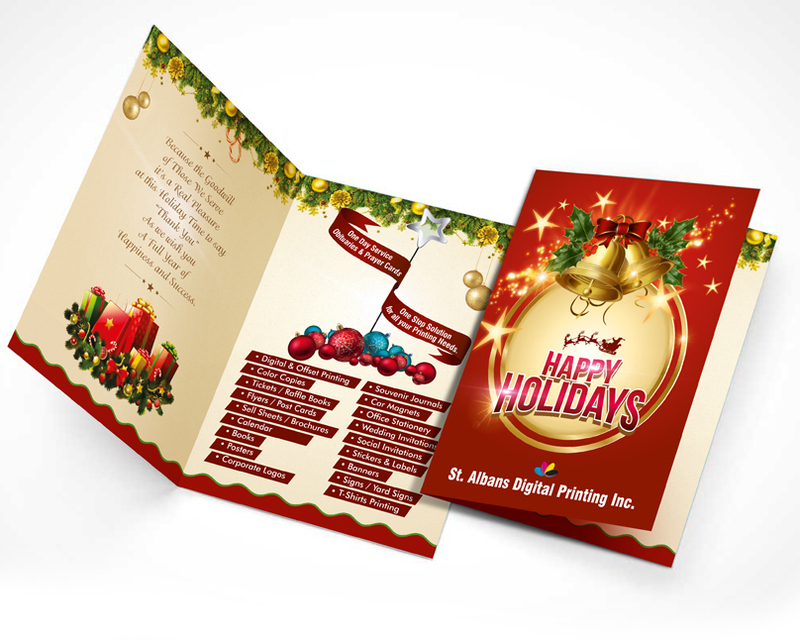 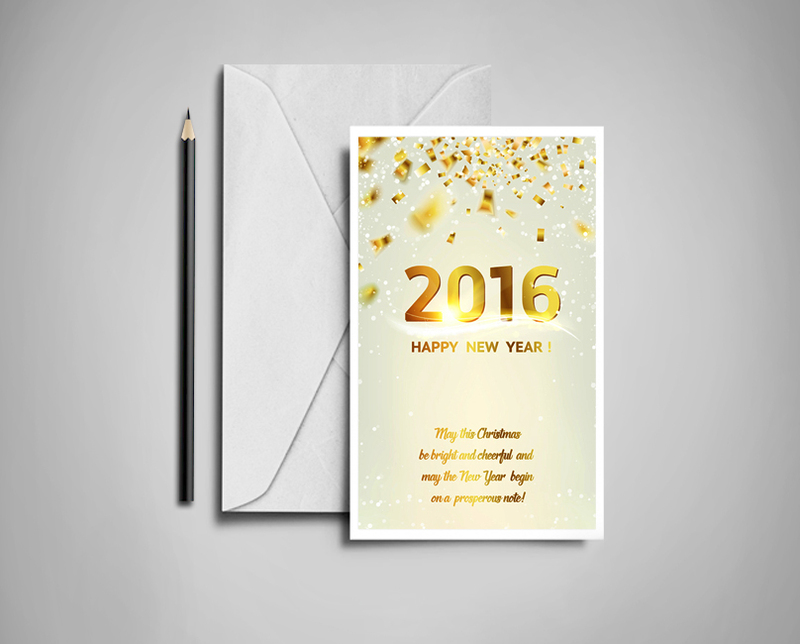 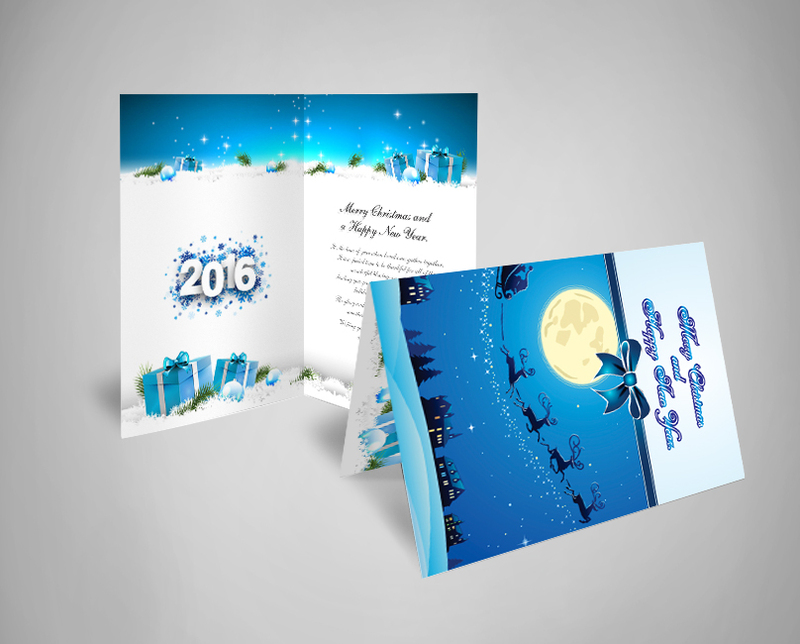 Your greeting cards can be printed in full color, quickly and cost effectively. 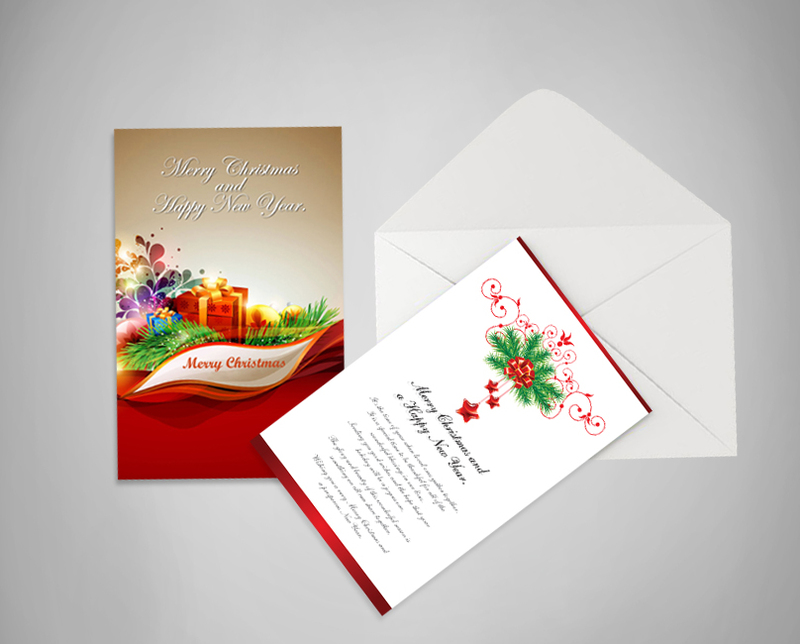 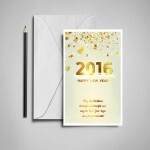 Contact us to create beautifully crafted cards with a personal touch.